'Played well for 3 months' – Most Everton fans unsure over pricey Brazilian | The Transfer Tavern | Where football transfer rumours fly or die! Having not yet made a signing, Everton could finally be about to burst into life this transfer window. According to the Daily Mail, the Toffees are closing in on a £50m deal for Watford’s Richarlison in a move that will see the young Brazilian link up again with Marco Silva. 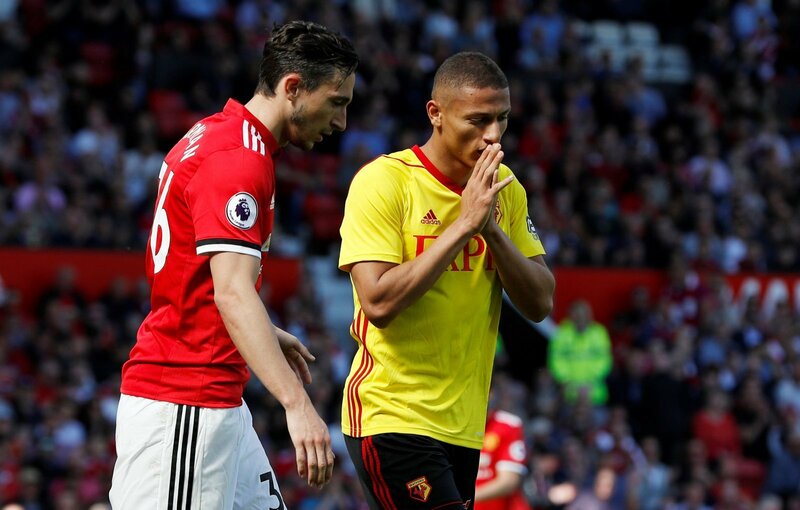 Silva was the man to bring £22m-rated (via Transfermarkt) Richarlison to Watford last season before he was dismissed as manager after a string of poor team performances, which the club blamed on Everton’s earlier approach for the Portuguese coach as they searched for a long-term successor to Ronald Koeman. Richarlison’s form dipped dramatically after Silva’s departure and, overall, he has shown nothing to warrant a £50m price tag. Nevertheless, Richarlison is still a very skilful player with much potential who would bring much to Everton’s squad.